A Newton, Mass. 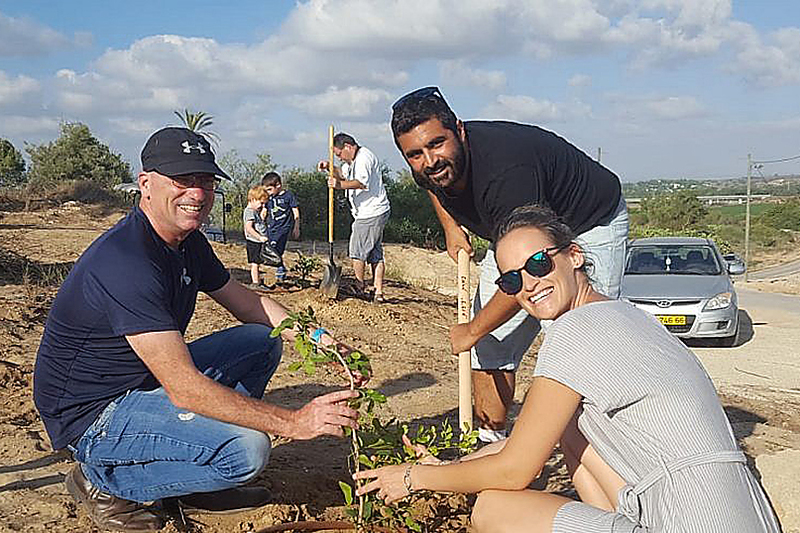 couple kick off a new JNF mission right before the festival of Tu B’Shevat – the “New Year for Trees” – a time of renewal, and a celebration of nature and the environment. 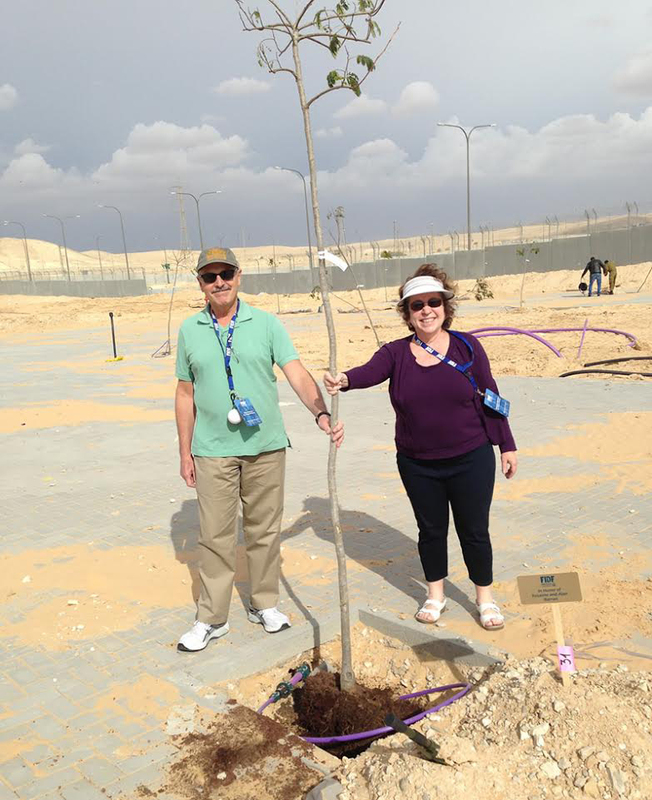 Rosaline and Alan Barron, both doctors from Newton, Mass., are encouraging planting trees in Israel for Tu B’Shevat. Credit: JNF. Now, the recently retired gastroenterologist of Newton, Mass., has an answer – and it’s the same one every day. She has committed to planting a tree in Israel every day for the rest of her life through Jewish National Fund, continuing to help build the land of Israel. Israelis replant trees after arson attacks from the Gaza Strip in the summer of 2018. Credit: Kibbutz Erez. 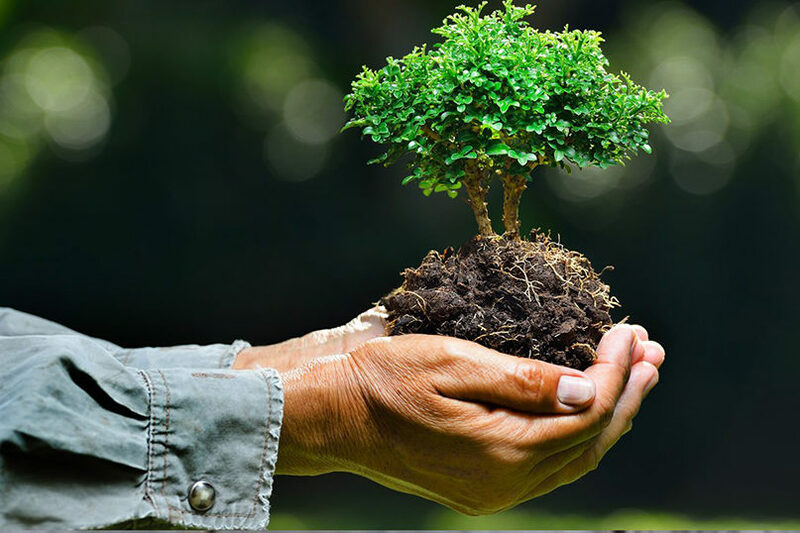 Barron is kicking off her new mission in life right before the Jewish festival of Tu B’Shevat – the “New Year for Trees” – a time of renewal, and a celebration of nature and the environment. She is encouraging others to do the same.